On BBC Music Day we present Fast Forward Festival 2016. 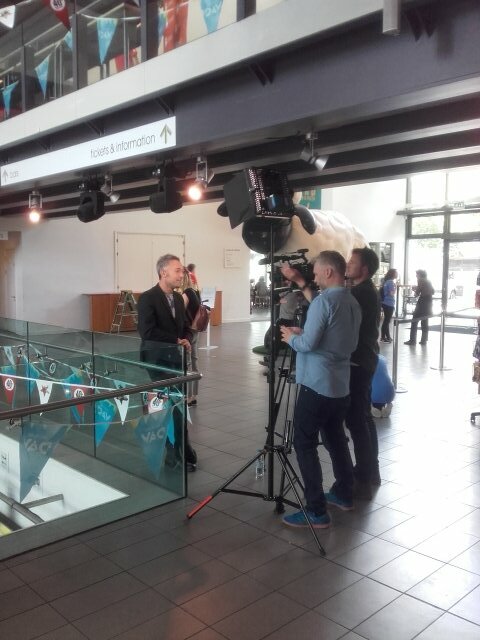 This year we have an even wider range of fun activities and events throughout the day, including music production workshops, Aardman’s 40th Birthday, UWE’s Music Tech final show and more. 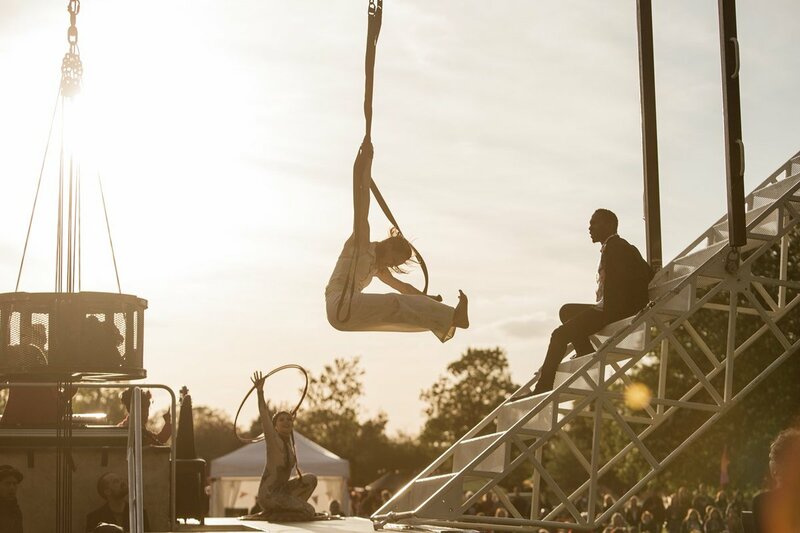 The event will be rounded off by The British Paraorchestra, who will perform Terry Riley’s classic minimalist piece ‘In C’ in conjunction with an eye-catching circus show by Extraordinary Bodies to close the festival. For the full timetable please see below. Please be aware that the Conductive Music / iPad Workshops / Open School Orchestra Workshops all have limited capacity and require booking to attend. Please see the line up below (underneath the timetable) to book tickets. 3 x 45 min workshops where children will learn rhythms on personalised vegetable instruments as Shaun’s Band. The rhythms will then be put together and performed at 1:40 pm at Colston Hall as part of the Aardman 40th Birthday celebration event. If you can’t make one of the workshops, don’t worry, you can download a guide to the rhythms below and come along to Colston Hall at 1pm, dressed as your favourite Aardman character and join in with the band when the fun begins! Music producers of the future, your career starts here! 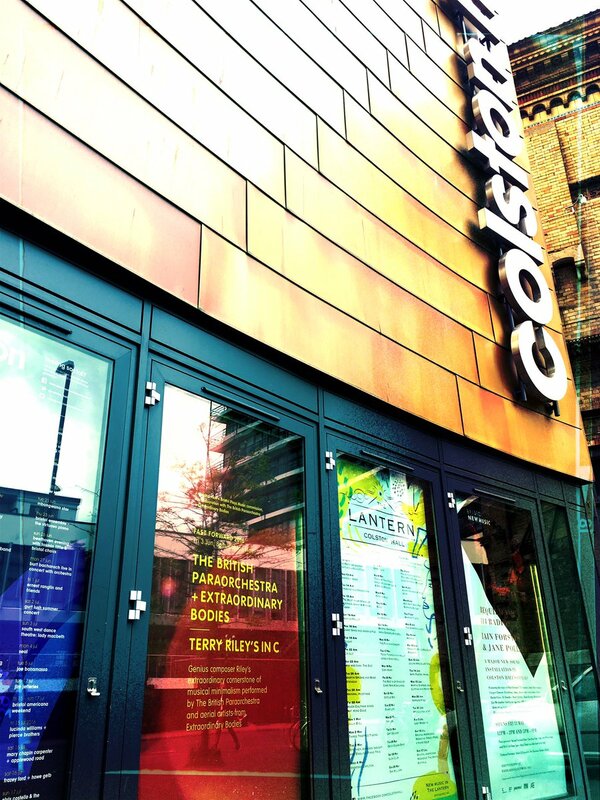 If you are 7-11, come along to Colston Hall and take part in our Conductive Music and Beat Lab: Touch workshops. Conductive Music’s scientists will show you how to design and build your own unique digital instruments, then learn to play them! At Beat Lab: Touch, professional music producers will guide you through the first steps to becoming a producer – learning how to make drum loops, drop the bass and play with crazy effects, all on our easy-to-use iPads. These workshops are free, but places are limited, so booking is essential. 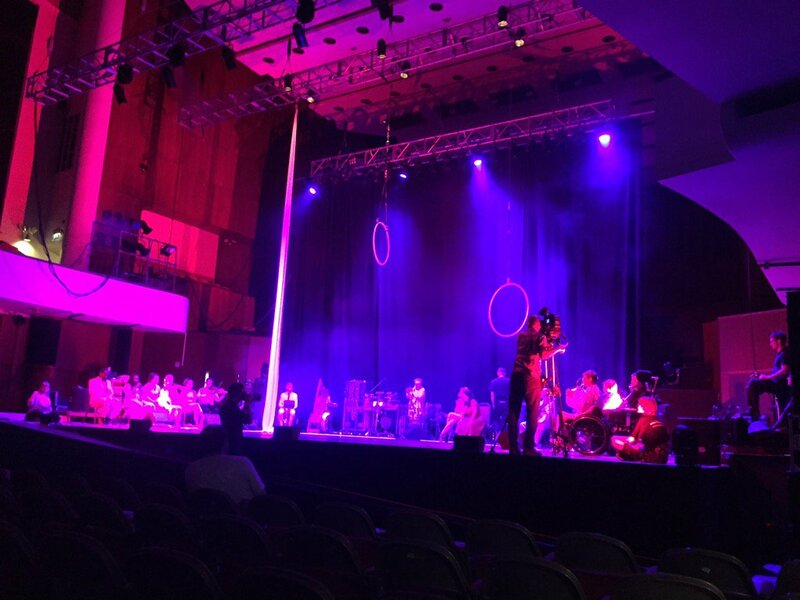 Part of Bristol Plays Music’s ‘New Ambition for Inclusive Excellence,’ Absorbed By Sound are an ensemble of young musicians who meet at Colston Hall every two weeks to make music using the latest music technology as well as more traditional band instruments. They will be kicking off Fast Forward Festival with a performance of original compositions which they have already played, to great acclaim, as part of Theaster Gates’ recent ‘Sanctum’ exhibition on Castle Park, earlier in the year. For more information about Absorbed by Sound or Drake Music, click here. If you love Aardman (and, let’s face it, who doesn’t?) you will love this. Imagine all your favourite Aarman characters in one place….now add the bigest birthday party ever…Sound like fun? Well come down to Colston Hall and join in! You can dress up as your favourite character and met Shaun and his friends as we celebrate 40 years of Aardman. If you want to join in with Shaun’s band, download the worksheet below and come prepared to have a good time! Throughout the day, UWE music technology graduates will be showcasing their final exhibits at various points throughout the Colston Hall Foyer building. If you are interested in music tech, these guys will be a must see. We wouldn’t be surprised if their gadgets and gizmos don’t appear on the next shuttle to Mars! Open School Orchestras are the foundation of Bristol Plays Music’s ‘New Ambition for Inclusive Excellence.’ And now you can be part of one at Fast Forward Festival. Having won awards for Creative Music Technology, our partners OpenUp Music will be running workshops where you will be part of the most inclusive, cutting-edge ensemble using the latest assistive technology (which everyone can use) to make music alongside friends and family. Whether you are a musician and want to try your hand (or your eye!) 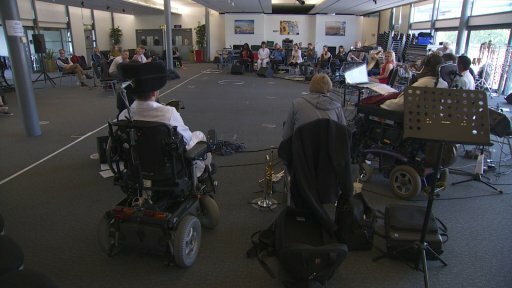 at using some of the latest inclusive instruments, or you are interested in how Bristol Plays Music are creating a whole new landscape in which absolutely everyone can make music together, taking part in an Open School Orchestra is guaranteed to open your eyes to a whole other dimension of possibility. And its also amazing fun! For more information about OpenUp Music, click here. 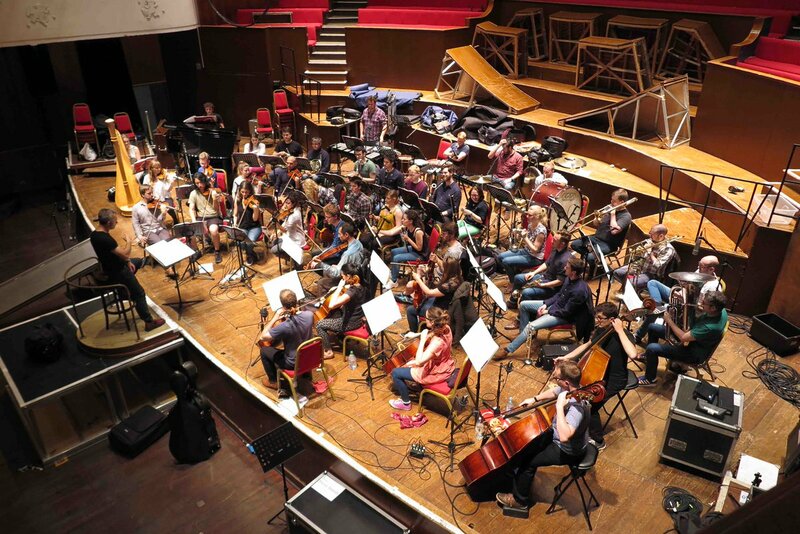 BBC Radio 3’s ‘In Tune’ will come live from Colston Hall with Sean Rafferty, where he’ll be joined by conductor, Charles Hazlewood and members of his Paraorchestra and The Bristol Youth Choir and BBC Young Musician Winner, the violinist Jennifer Pike. 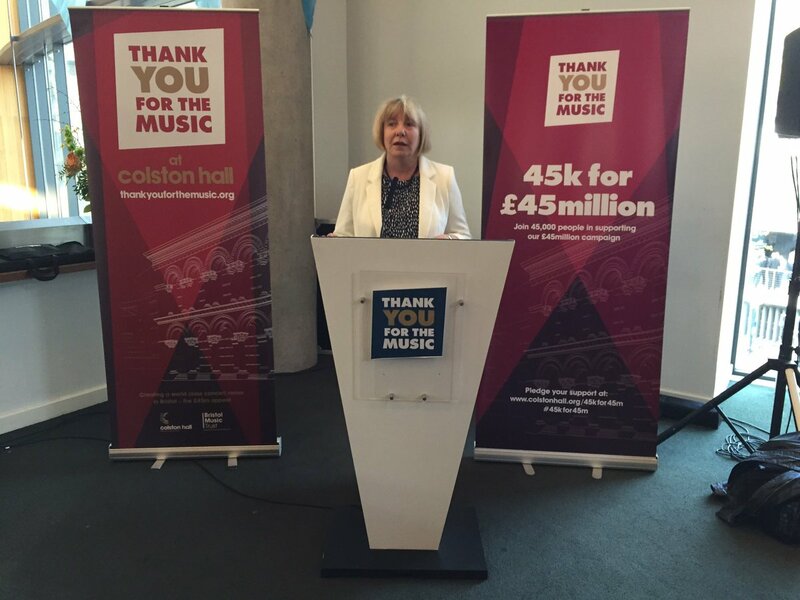 Both Charles Hazlewood and Jenifer Pike are BBC Music Day Ambassadors. Among the other performers will be The UWE Bristol ReVoice Choir, The Bristol Youth Choir and The South West Open Youth Orchestra. Click here for more information on BBC Radio 3 In Tune. The UWE ReVoice Choir is a social singing group run by HCPC Music Therapists, students and Speech and Language Therapists. It is open to anyone who has had a stroke or has a diagnosis of aphasia, and finds that everyday communication is now difficult. The choir practises breathing and voice exercises, along with a wide variety of well-known songs, which members select themselves. This choir is for you if you want to join a different kind of social event where communication difficulty is accepted and understood. There will be the possibility of using musical instruments too. Choir members do not need to have a background in music, and an interest in any style of music is welcome. One of Colston Hall’s Young Companies in residence and run by Bristol Plays Music, The Bristol Youth Choir is the city’s flagship choir. Repertoire ranges from classical works to spirituals, folk songs, and lighthearted arrangements of popular songs. 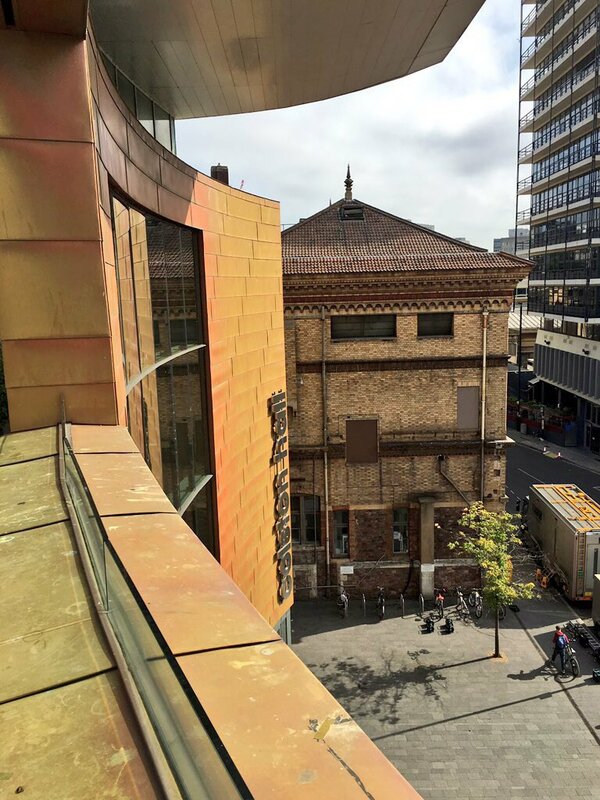 The choir performs a year round concert programme at Colston Hall and venues across Bristol. Recent concerts include: BBC Music Day live on BBC Radio 3, the One Show, BBC Songs of Praise and the Summer Gala charity concert conducted by John Rutter. 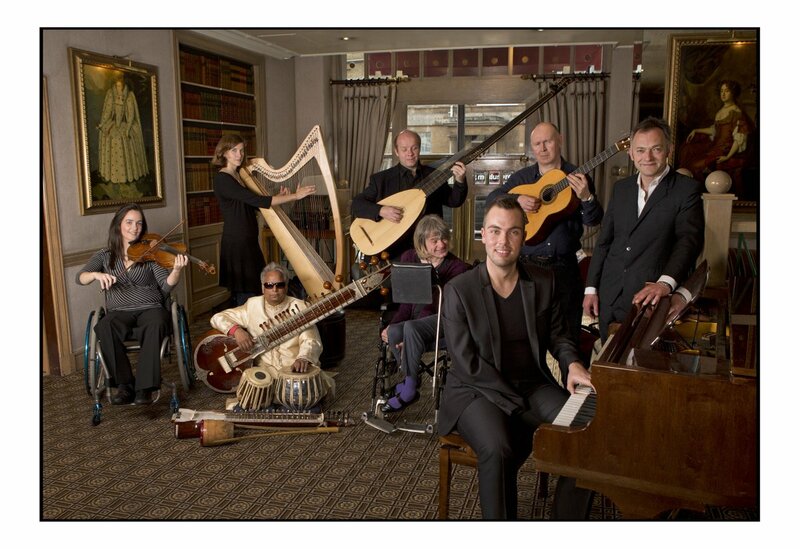 The South-West Open Youth Orchestra (#SWOYO) is the UK’s only disabled-led regional youth orchestra. 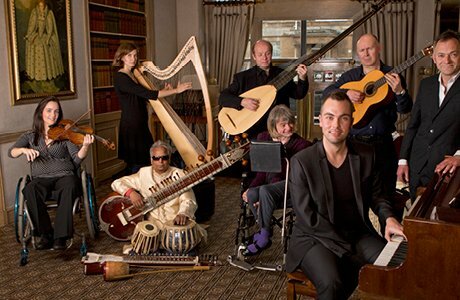 Created by OpenUp Music in partnership with a range of regional and national organisations including Bristol Plays Music, #SWOYO offers a radical new progression route that will forever change attitudes to, and provision for, aspiring young disabled musicians. 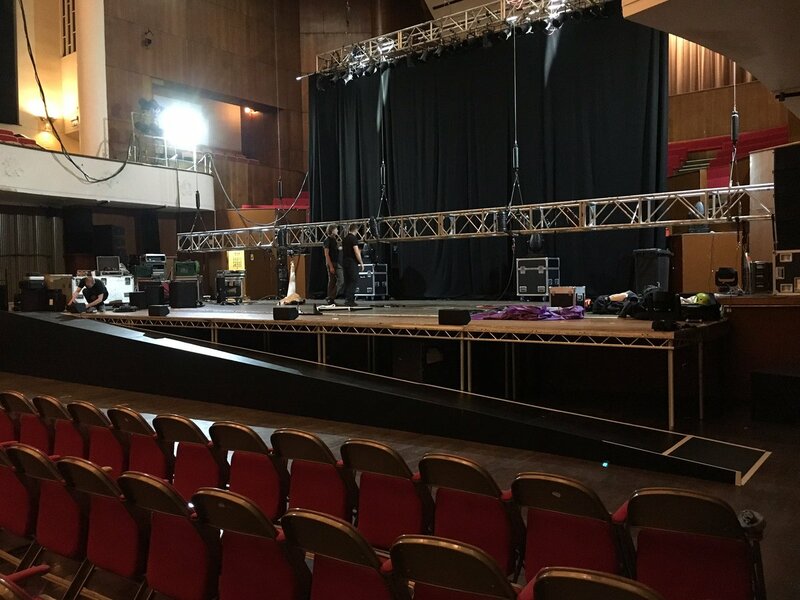 In their first major solo performance, the South West Open Youth Orchestra will play music by Nils Frahm, Liz Lane and Michael Nyman. And we’re still recruiting! So if you, or anyone you know is interested in joining #SWOYO, check out the requirements and get in touch via the webpage. The One-handed Musical Instrument Trust (OHMI) will be exhibiting their competition winners in the Stalls Bar. The competition tasks entrants with the development of an instrument that can be played (i) without the use of one hand and arm and (ii) that is capable of fully and accurately emulating a traditional instrument. Other than the previous winners of the OHMI competition there are virtually no orchestral instruments that can be played without two fully functioning hands and arms. To find out more about the work of OHMI, click here. 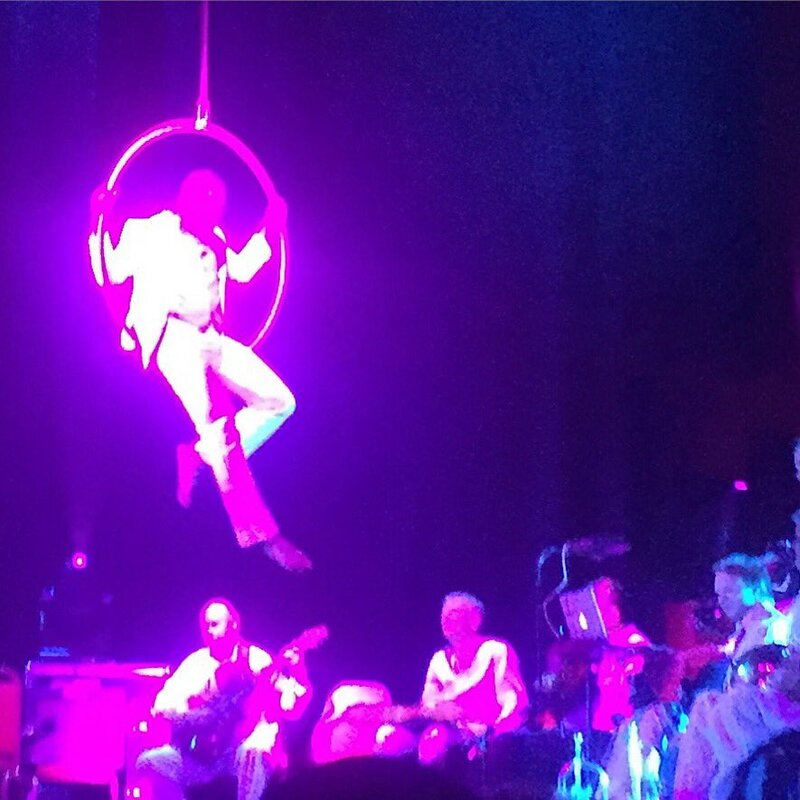 Our friends @Paraorchestra celebrated #Bowie in style @GlastoFest last night. 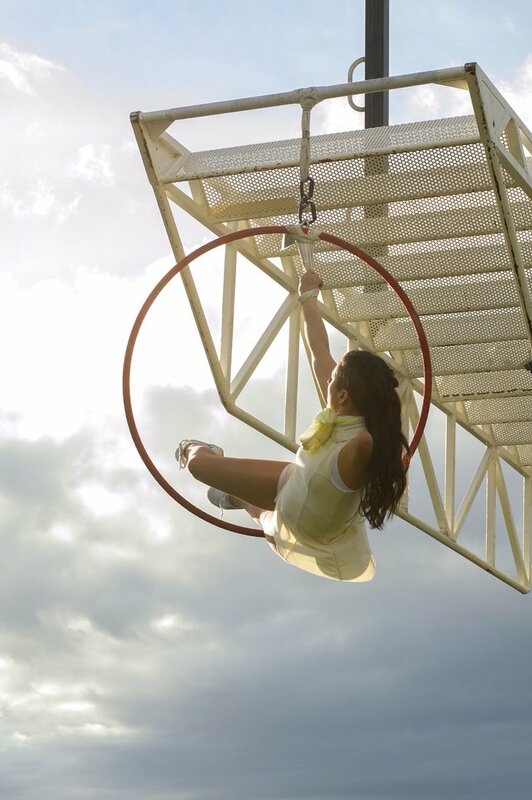 Check out their Park performance on @BBCiPlayer now. 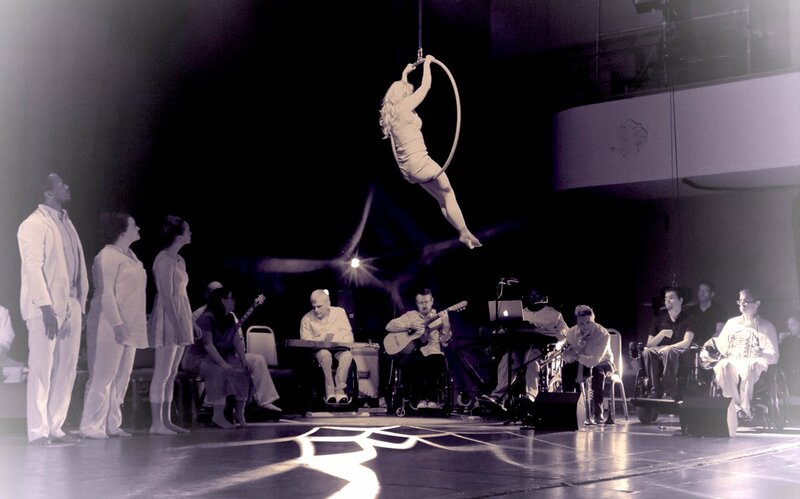 @Paraorchestra @BLIKMO @Colston_Hall @Ex_Bodies images are captivating! @SeanGandini @Ex_Bodies @Paraorchestra @Colston_Hall thanks Sean. It is a great partnership - there'll surely be more exciting work to come. 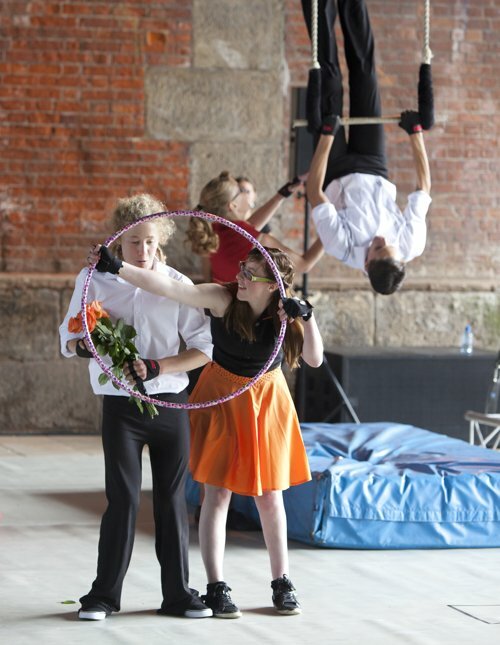 @Paraorchestra @BLIKMO @Colston_Hall @Ex_Bodies amazing photos! Fantastic event. 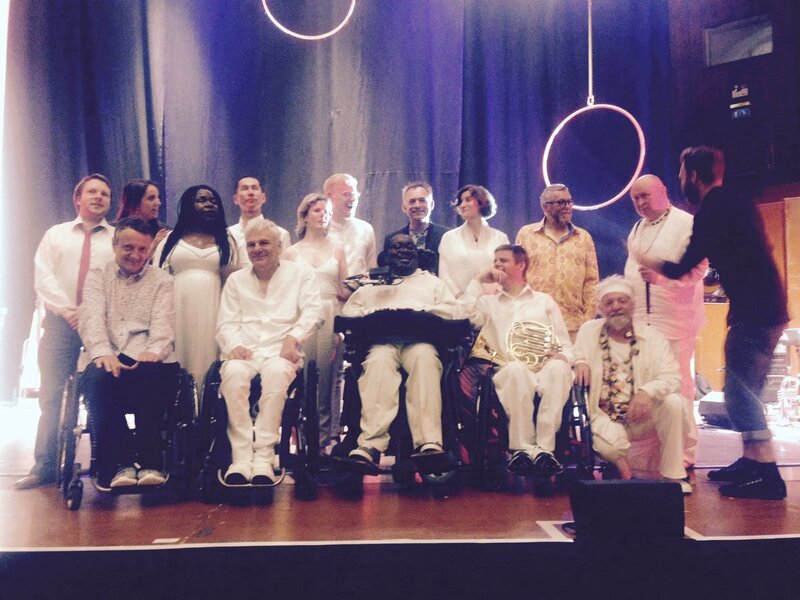 Fabulous performances at Fast Forward at @Colston_Hall last night: @Paraorchestra, Extraordinary Bodies. Culture matters. 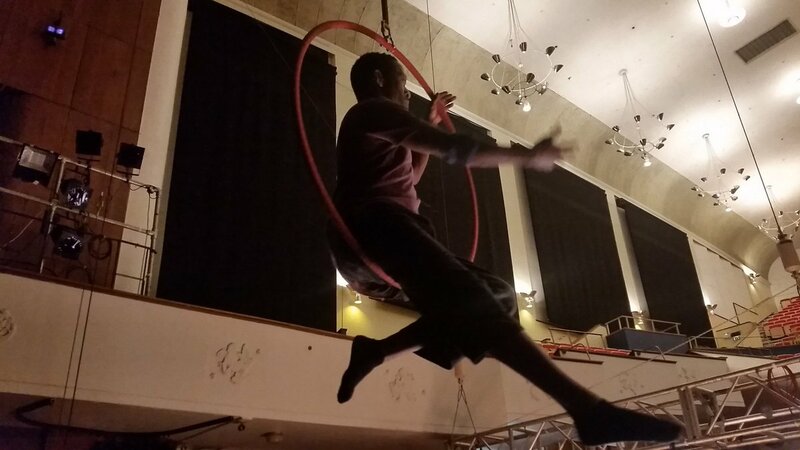 @cirquebijou @Ex_Bodies @Paraorchestra @Colston_Hall what a fascinating collaboration so sad not to have seen it! 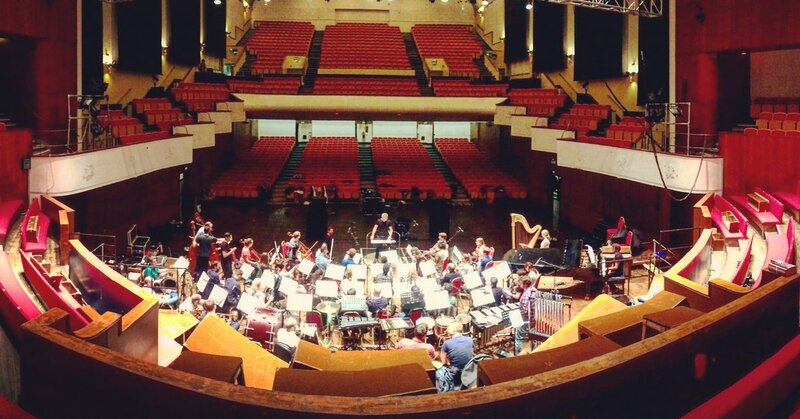 In tune now on @BBCRadio3 @ohmi @Paraorchestra live from @Colston_Hall Bristol. 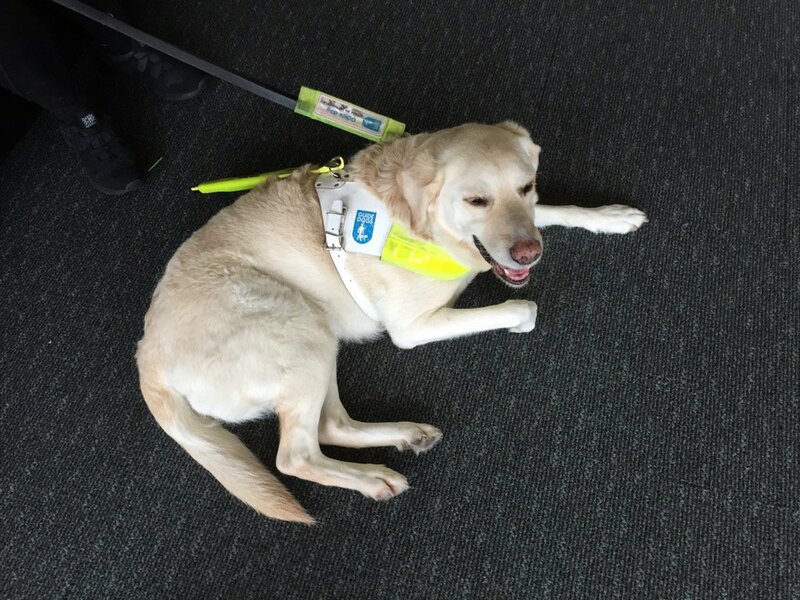 Making great progress in inclusive music making. 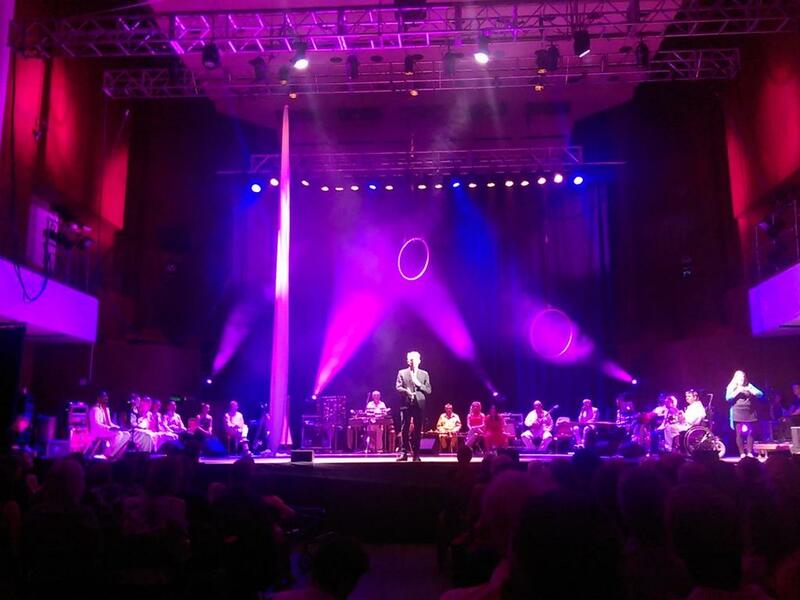 @laurarawlings @Paraorchestra @bbcrb @Colston_Hall @Ex_Bodies Thanks for coming down. On stage now looking fab! 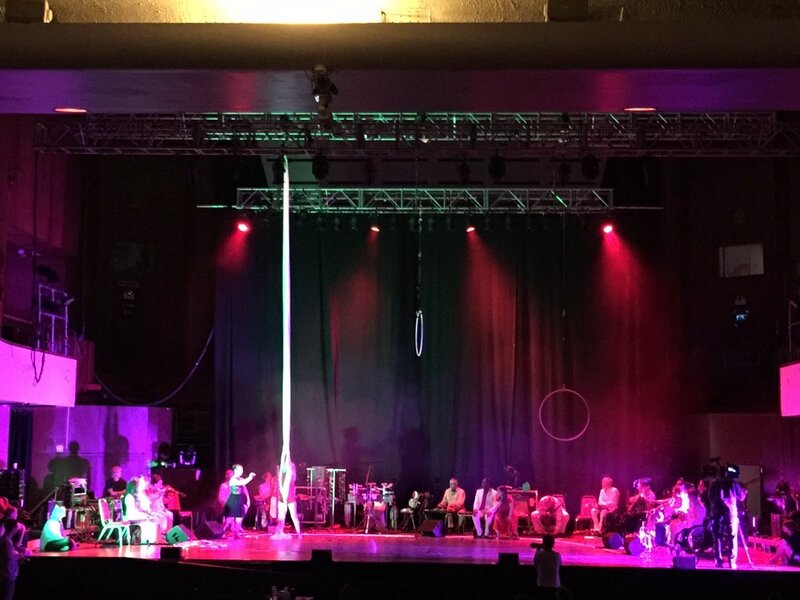 @Paraorchestra @Ex_Bodies counting the days now - 9 Days till Fastforward Friday 3rd June Colston Hall be there.